Ruby Jewell knows flowers. In her twenty years as a florist she has stood behind the counter at the Flower Shoppe with her faithful dog, Clementine, resting at her feet. A customer can walk in, and with just a glance or a few words, Ruby can throw together the perfect arrangement for any occasion. Yet Ruby’s own heart’s desires have gone ignored since the death of her beloved sister. It will take an invitation from a man who’s flown to the moon, the arrival of a unique little boy, and concern from a charming veterinarian to reawaken her wounded spirit. I have loved books my entire life. They brought the world out there into my mind and heart. Sometimes, a book will suffice, disappoint, uplift or shatter you, all between the pages of the novel. 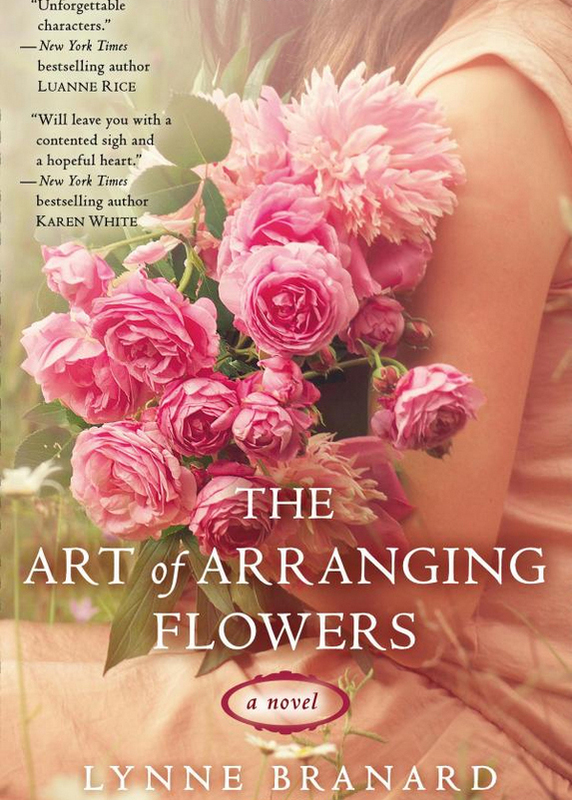 And then sometimes, it’s not often a writer will give you Ruby Jewell and a story like “The Art of Arranging Flowers”. Its a beautifully wrought insight into the realms of loss, abuse, healing love and the redemption that is gained from sacrifice and self-forgiveness, all through the medium of flowers. You just have to read it. Snippets here and there of the wonderful characters that walk these pages would do them a great disservice. Read it and be prepared to take a long, hard look at yourself and the stars. And don’t forget the flowers! A compelling read that is very highly recommended. Ann is originally from Dublin, Ireland and currently lives in Dallas, Texas. She was the secretary to the National Symphony Orchestra of Ireland for many years and is an avid book reader and reviewer.